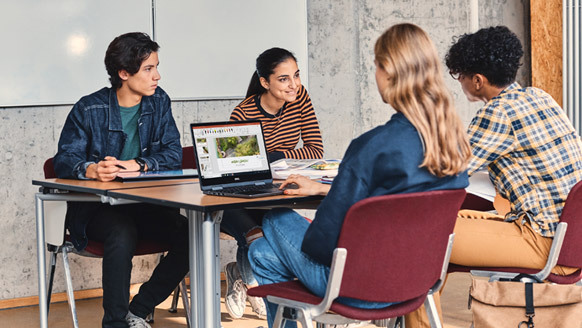 With affordable, easy-to-manage devices made for education, Windows 10 delivers personalised learning, saving teachers time and putting students at the center of their own education. Windows Education offers experiences that save educators time so there is time to drive personalised learning outcomes for students. Devices built for education are available including 2-in-1 laptops with touch and Windows Ink. Take advantage of Minecraft: Education Edition and more learning apps to increase student engagement. 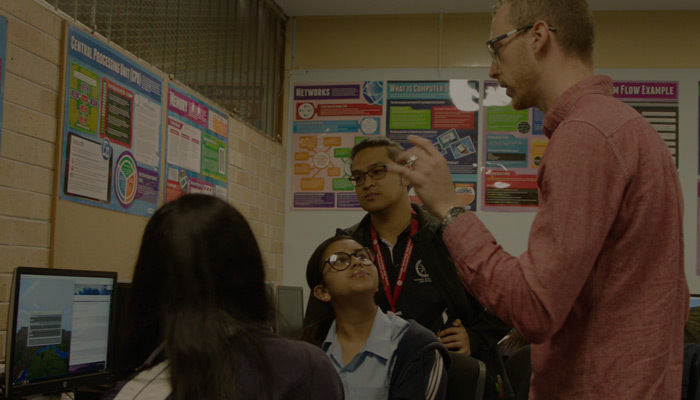 Achieve better outcomes for all your students, as you prepare them for the future with personalised, inclusive, and immersive learning experiences from Windows 10. 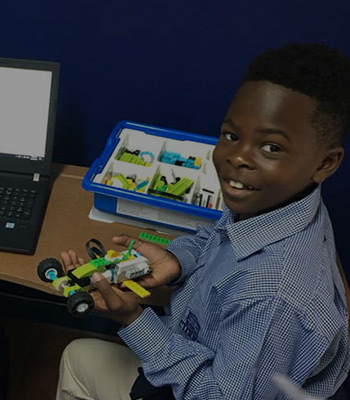 Every student can shine with technology tailored to individual learning styles. 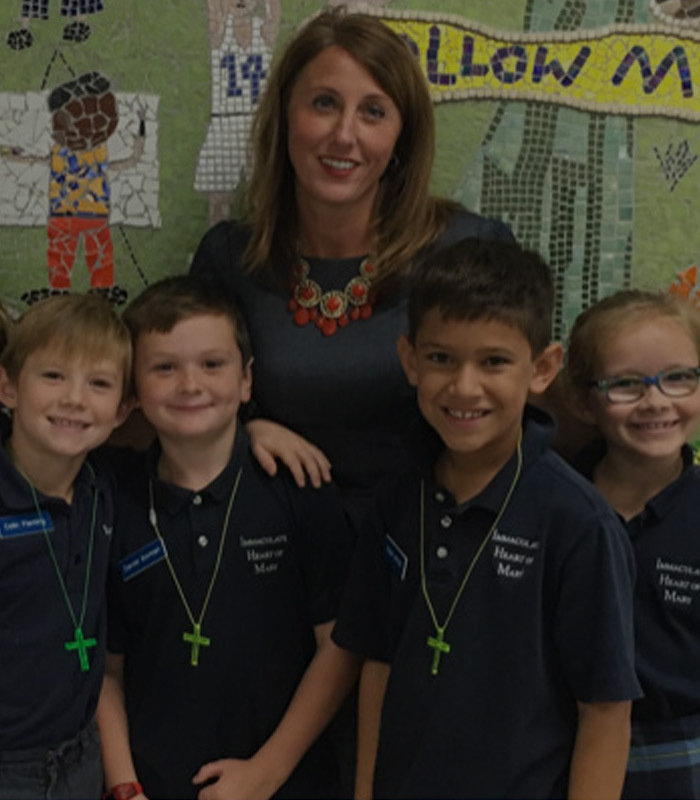 Windows 10 helps teachers meet the challenges of diverse classrooms and nurture self-directed, confident learners. The most secure, robust, and flexible Windows for your students. With multiple layers of integrated security, this is the most secure Windows yet. New features in Windows 10 reduce daily classroom busywork and give educators more time to teach and engage with students. The best way to experience Windows 10 is with a new device. It’s the Windows you know, combined with the latest features and security you need. And with Office 365 ProPlus and a modern device, Windows 10 delivers better learning outcomes for every student. With the latest features like Inking and Pen, Windows 10 devices help every student – regardless of ability – achieve more. 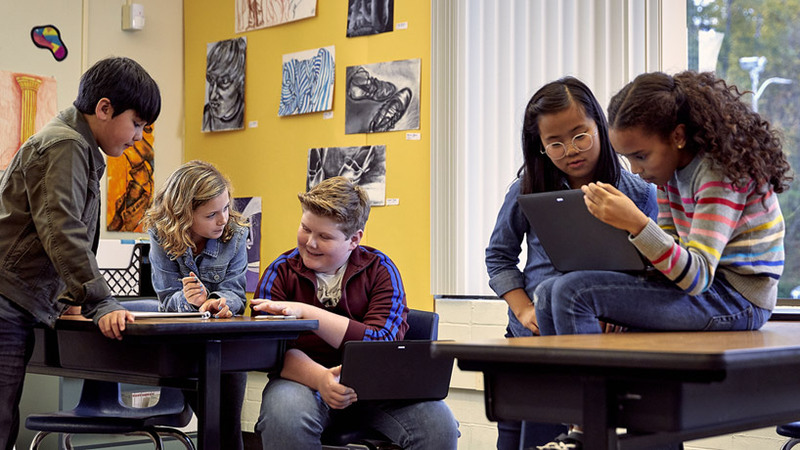 Loaded with innovative new features that give teachers more time to teach, education editions of Windows 10 help students create, express themselves, focus, and learn. For streamlined and long-lasting performance, get Windows 10 Pro in S mode for education. 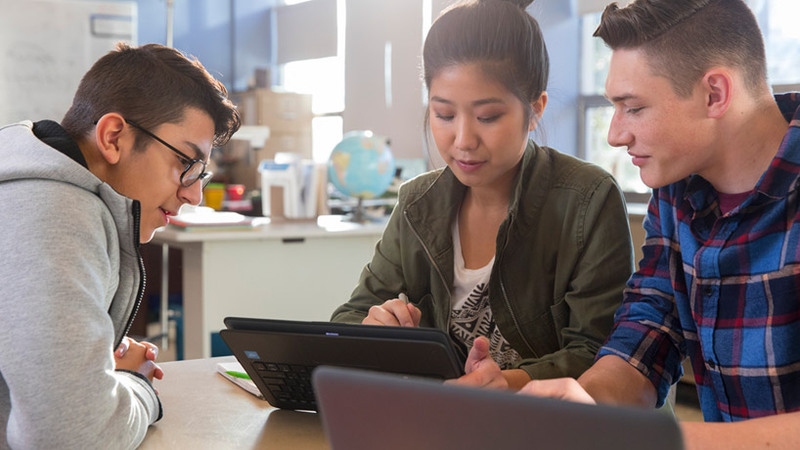 Windows 10 Education editions provide custom default settings that meet the unique needs of K-12 institutions. 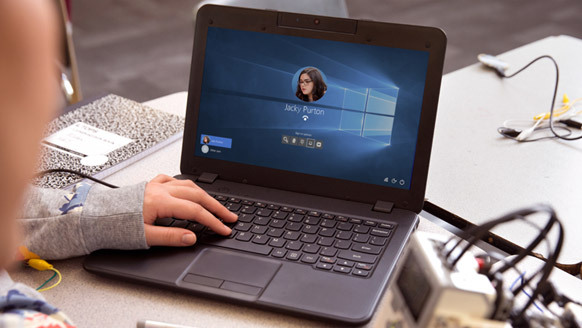 Get all the help you need to move your learning institution from Windows 7 to Windows 10 Pro or Windows 10 S, with the latest features designed to meet the needs of schools, educators, and learners. Help your school achieve more with step-by-step guidance on upgrading from Windows 7 to Windows 10 Pro. For even better security and performance, upgrade your institution’s devices from Windows 10 S to Windows 10 Pro. Unlock creativity, promote teamwork, and provide a simple experience – all in a single, affordable solution built just for education. And you can add students at no extra cost. Transform learning at your school with tips, guides, videos, and more to help you deploy and manage Microsoft cloud technology and devices. Learn how you can quickly and easily deploy Windows 10 with Microsoft 365 in your school. See what’s new from Microsoft Education, and what you can look forward to. Get help troubleshooting problems and learn about the latest updates and new features with Microsoft support. Where can I find more information about Windows devices for education? You’re in luck! You can learn more here. When does support for Windows 7 end? Microsoft will stop supporting Windows 7 on January 14, 2020. Windows 10 delivers a better experience for students and teachers and is easier for IT managers to deploy, manage and secure than Windows 7. Microsoft is committed to providing products with improved security. Although we strive to remove vulnerabilities during development, older products may not meet today’s more demanding security requirements and Microsoft is unable to provide security updates for older products. After January 14, 2020, a PC running Windows 7 will still start and run, but it will no longer receive security updates. In addition, Microsoft customer service will no longer be available to provide Windows 7 technical support. With Windows 10, your devices will continue to receive the latest security updates to help keep you and your data safer. Can I upgrade my existing Windows 7 PC to Windows 10? Yes, you can upgrade compatible Windows 7 PCs based on these requirements with a full licence. To take advantage of the latest hardware capabilities, we recommend moving to a new PC with Windows 10. 1 Monthly subscription licence required. 2 LEGO, the LEGO logo and MINDSTORMS are trademarks and/ or copyrights of the LEGO Group. ©2018 The LEGO Group. All rights reserved; sold separately.